There are several models of uncertainty found in the literature like fuzzy set (FS), rough set, intuitionistic fuzzy set, soft set, and hesitant fuzzy set. Also, several hybrid models have come up as a combination of these models and have been found to be more useful than the individual models. In everyday life, we make many decisions. Making efficient decisions under uncertainty needs better techniques. Many such techniques have been developed in the recent past. These techniques involve soft sets (SS) and intuitionistic fuzzy sets. It is well known that intuitionistic hesitant fuzzy sets are more general than intuitionistic fuzzy sets. 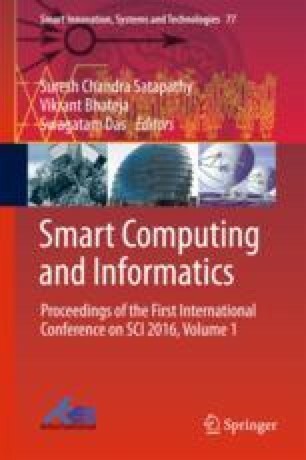 In this paper, we redefine interval-valued intuitionistic hesitant fuzzy soft sets (IVIHFSS) and also propose a decision-making technique which extends some of the recently developed algorithms. We also provide an application from real-life situations which illustrates the working of the algorithm and its efficiency over the other algorithms.